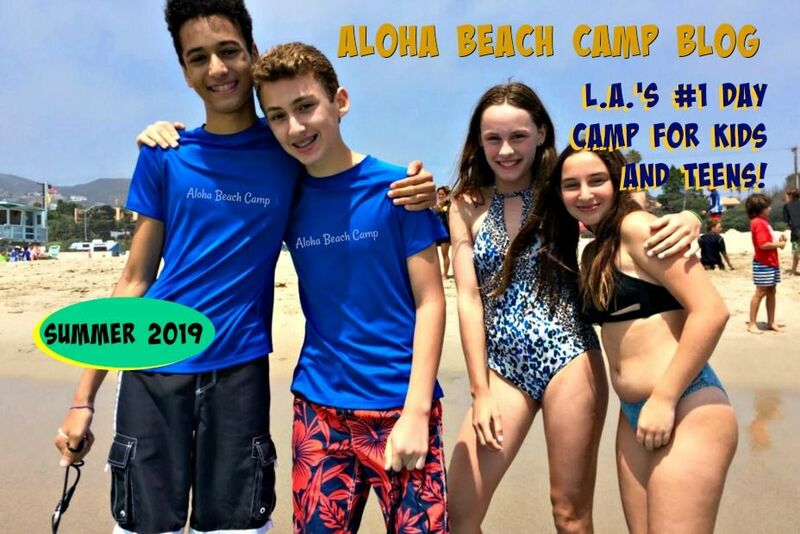 Aloha Beach Camp's been around a while, so most people (at least locally here in Los Angeles) know our program is day camp based program. But others, due to our name, figure our camp must be in Hawaii. Understandable with "Aloha" being the first word! 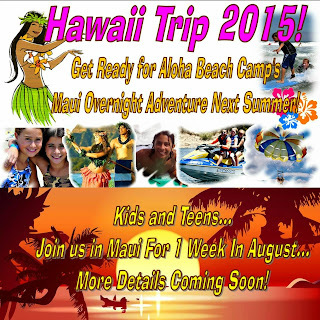 So we get calls and emails from time-to-time asking if we're a sleepaway camp in Hawaii. We haven't been...until now! This summer we're taking a 1-week trip to Hawaii in August. 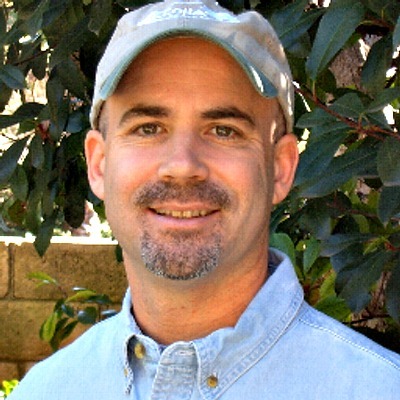 We're visiting the lovely island of Oahu and staying right on the beach in tents and cabins at beautiful Camp Mokuleia. We're gonna have tons of fun, but we only have room for a limited number of kids so if your child wants to join us, here's a little more info. And here's the registration form to reserve your spot today.